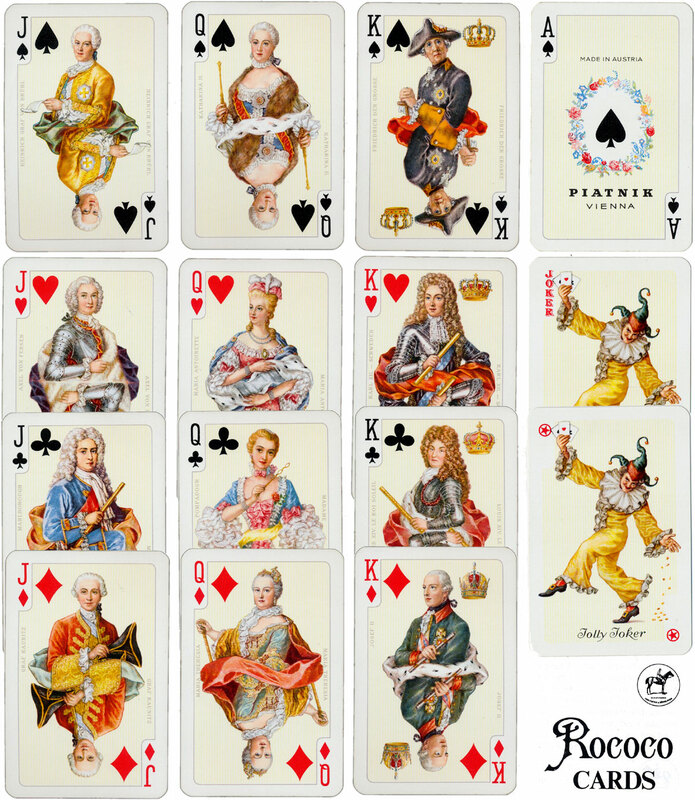 Piatnik’s “Rococo No.2130” luxury playing cards designed by Prof. Kuno Hock (1884-1955) show famous European rulers and statesmen adapted from world-renowned portraits, including Marquise De Pompadour, Karl XII, Friedrich II, Catherine II, Marie Antoinette, Maria Theresia, Wenzel Anton, Marlborough, Axel von Fersen, Joseph II and Louis XIV. 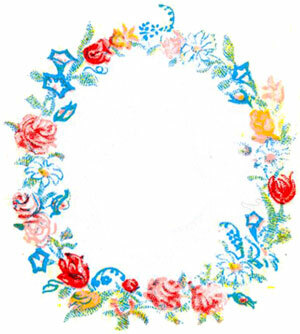 The result is an illustrated history book. 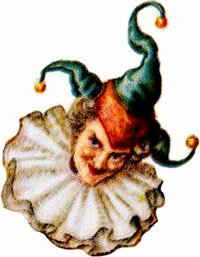 Rococo was a style in the decorative arts characterized by elaborate but graceful ornamentation which originated in France and was widely used in Europe in the 18th century. 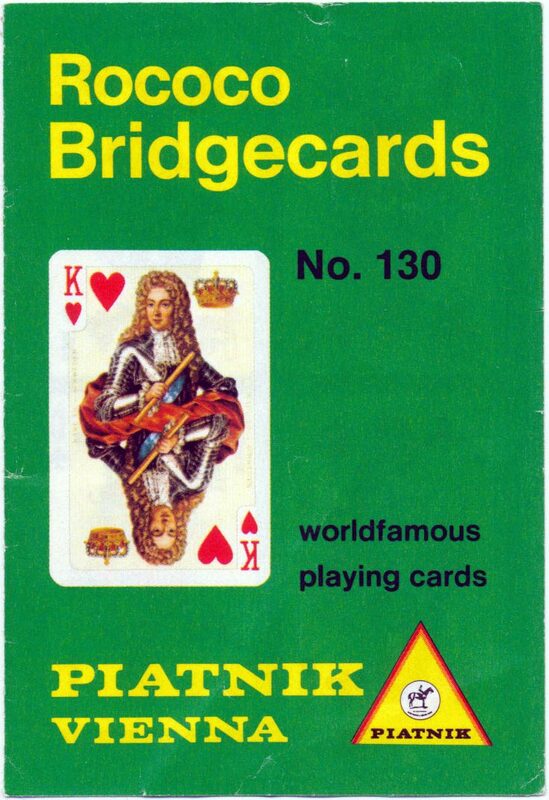 It has been popular with playing card designers, with versions produced by Dondorf and Müller. 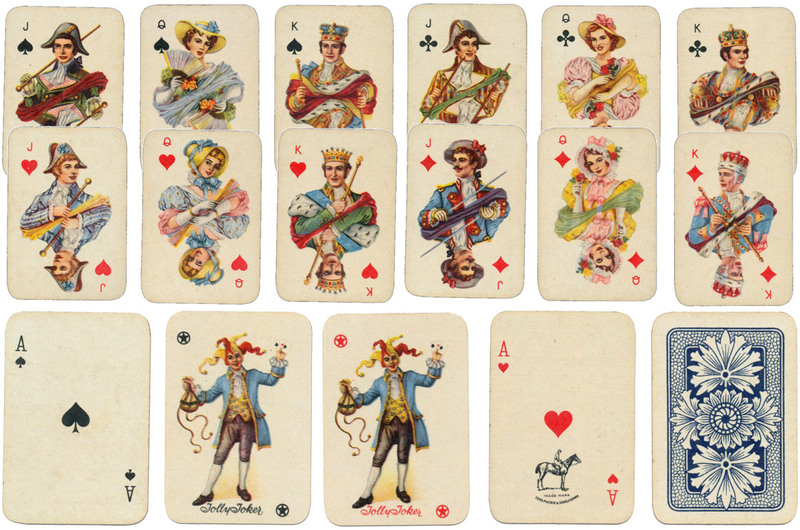 Above: “Rococo No.2130” designs used in Piatnik’s “Lipizzaner Souvenir” playing cards No.2126, c.1976. 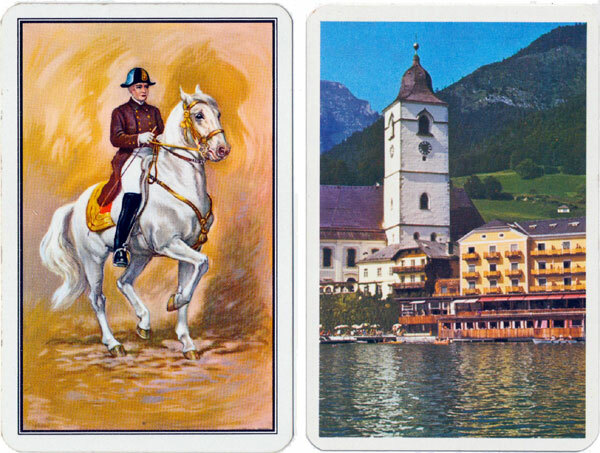 Right: back design for Piatnik’s “Lipizzaner Souvenir” playing cards and a scenic back, both using the “Rococo No.2130” court designs. All images courtesy Matt Probert.